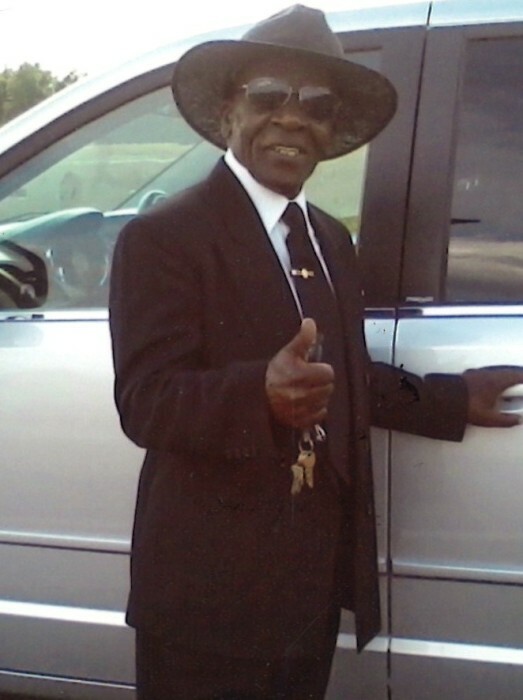 Mr. Kenneth Dew, 67, of 215 Thurston Drive, Wilson, NC, passed away on November 2, 2018 at his home. The funeral service is scheduled for Saturday, November 10, 2018 at 1:00 pm at Barnes Chapel Missionary Baptist Church, 1004 Railroad Street, Wilson, NC. Reverend Steven Kent will deliver the eulogy. Burial will follow in Hamilton Burial Garden, Lane Street, Ext, Wilson, NC. Mr. Dew was preceded in death by his parents, Roscoe Dew and Elizabeth Dew; two brothers, Willie Dew and Matthew Dew and one sister, Minnie Lee Green. He leaves loving and cherished memories to: his wife of 46 years, Helen Dew of the home; one son, Gregory Dew (Ockita); three grandchildren, Sierra, whom he reared, Khadijah and Gregory, Jr; four great grandchildren; one sister, Elizabeth Dew (Larry) of Richmond, VA; three brothers, William Dew of Durham, NC, Roscoe Dew (Gail) and Robert Dew (Brenda) both of Wilson, NC; sister-in-law, Dianne Carter (Danny) of Wilson, NC; brother-in-law, John Carter (Sally) of Wilson, NC; a host of nieces, nephews, cousins, other relatives and friends including, a special friend and co-worker, Dan West.